Seeking an Accountant with a Bachelor’s Degree and 1-3 years of experience. Duties include journal entries, G/L reconciliations, and preparation of financial statements. Experience with Excel spreadsheets and computerized accounting software such as Quickbooks, in addition to knowledge of GAAP are required. Successful candidate will possess a strong work ethic and a commitment to teamwork. Salary range $50,000 D.O.E. 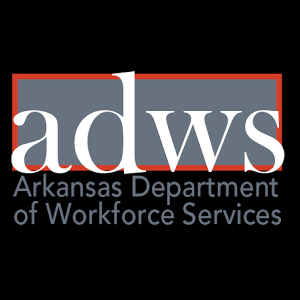 Background check and drug screening are required for this Conway employer. Please don't upload resume to AR Business. Resume must be sent directly to mar@jobspot.biz for consideration.